I am really excited to be doing another Booking Through Music! 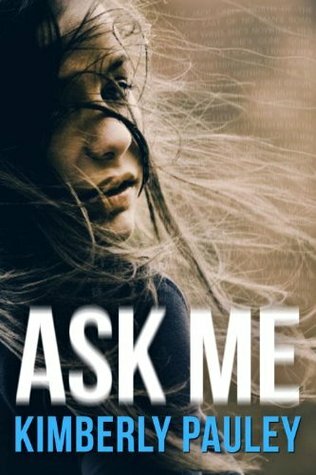 For this week, my book is Ask Me by Kimberly Pauley. The music I picked were ones I just recently listened that fit the book perfectly. Hope you enjoyed this week's Booking Through Music! Feel free to leave your own post in the comments! Invisible fits with the book I just read: Freakboy by Kristin Elizabeth Clark. I wish I'd known about this song; it would've gone so well with my review for LGBT month.